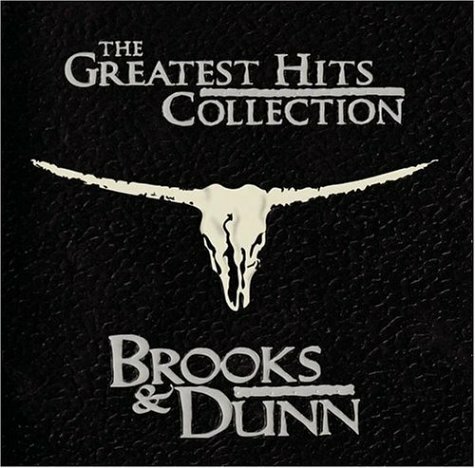 Download "BROOKS & DUNN - Neon Moon" for FREE!!! and the whole world turns blue. There's a run-down bar across the railroad tracks. and think of losin' you. I spend most every night beneath the light of a neon moon. I think of two young lovers run wild and free. you in the shadows of this smoke filled room. Oh, but I'll be alright, as long as there's light from a neon moon. and this hurt inside o' me ain't never gonna end. Oh, but I'll be alright as long as there's light from a neon moon.